BYS: Yongguk Mentioned In Top 10 Idols Who Have Succeeded As A Producer! Yongguk Mentioned In Top 10 Idols Who Have Succeeded As A Producer! 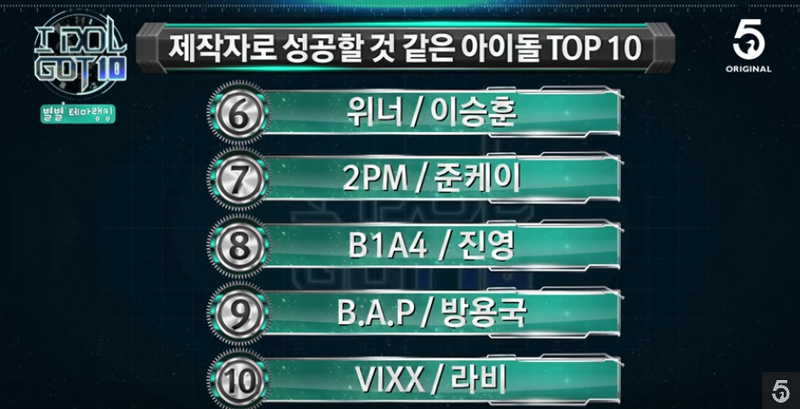 In a recent IDOL GOT10 Weekly Idol Ranking Show, Yongguk was chosen as #9 as a potential successful producer! 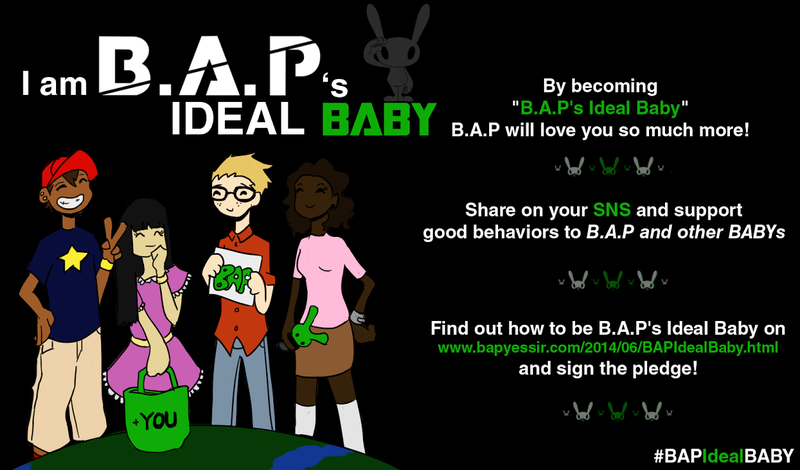 yeaahh~every babys know that BYG-appa is one of the best music writer and composer/producer in the korean music industry!